How does your website look on mobile devices? Does it require pinching, squinting or scrolling to see it correctly? Could you be losing potential business because of it? Developing a responsive mobile website solves these problems! Mobile consumers spend 15+ hours per week researching companies, products, and services on their smart phones. 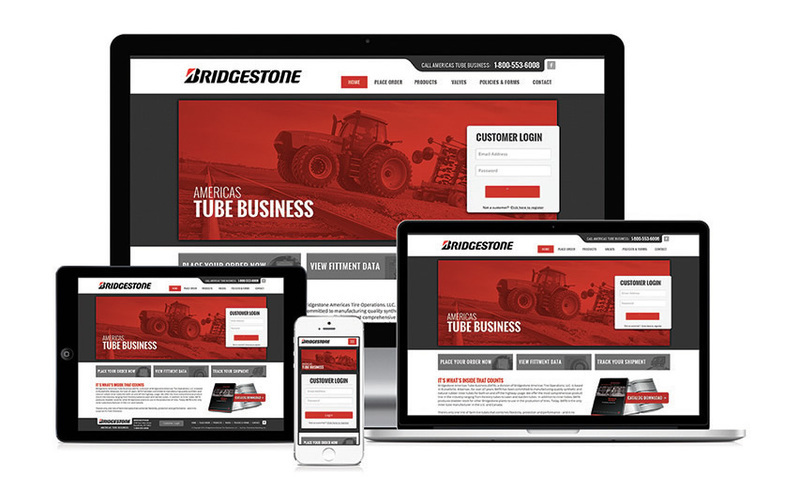 Nearly 60% of consumers visit a company's mobile website during the buying cycle. 55% of consumers using mobile to research, want to purchase within the hour and 83% want to purchase within a day. 93% of people who used mobile to research go on to make a purchase. Feeling like you're missing out on customers? VisionAmp Marketing can help! We not only specialize in custom web design, but we are also experienced responsive web developers. Your customers expect to get the content they want and need at their fingertips, and we know how to make that work. Whether they're using an android or iOS based device, we will make their experience the best it can be, translating into more conversions for you. Gone are the days of separate mobile websites, as responsive website design is quickly becoming the standard, but there are other elements that will make your site successful as well.